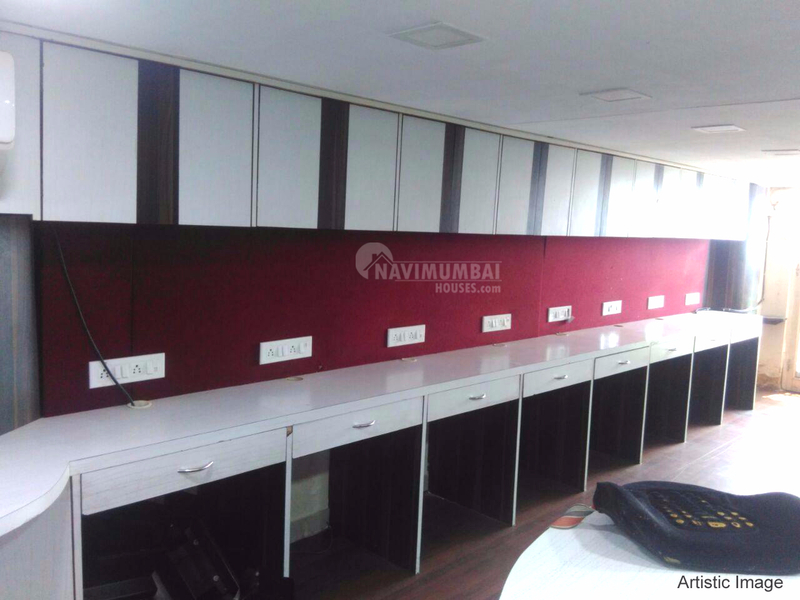 ,Fully furnished commercial office/space. Placed at vashi (Mumbai navi). 300 sq.Ft. (Builtup area) is the area of the property. Want to sell it for "thirty five lakh rupees". It is a under 9 years construction . Good design, Spacious 1 bathroom available. Landmarks : Next to mathari bhavan.